Zanzibar Island (Unguja) is the main island of Zanzibar. 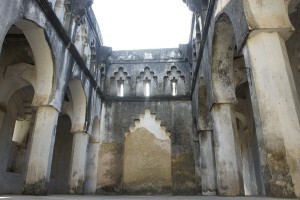 It’s well-known for historical Stone Town, beautiful beaches and nature, both on-land and the surrounding coral reefs. There is also a variety of different beach destinations, where everyone can find their own preferred choice. The main choice is between Zanzibar City area (including Stone Town), northern beaches (Nungwi and Kendwa), North East (Matemwe, Kiwengwa, Pwani Mchangani) and East Coast (Michamvi, Bwejuu, Paje and Jambiani). 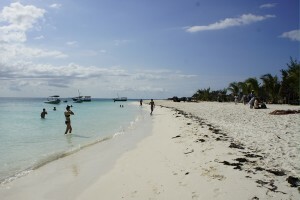 There are also several less well-known beaches, like Fumba and Makunduchi areas. 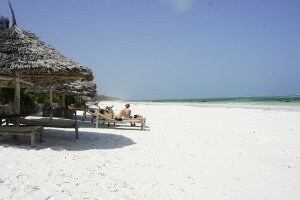 On the coast, espeacially on the western coast of Zanzibar, there are some smaller islands with hotels as well. Zanzibar Island is the home for most of Zanzibar’s population. Nowadays Stone Town is the main port and commercial centre of the whole Zanzibar. It also hosts many cultural events and festivals. Unguja is very easy to reach. Many international flight companies fly to Zanzibar Airport close to Stone Town. There are also local flights from Dar es Salaam, Kilimanjaro, Nairobi and Mombasa. Many travelers coming from mainland Tanzania prefer to take a passenger ferry – it takes less than 2 hours. Please ask for more advice. The other main island of Zanzibar is Pemba Island, which is much less visited by tourists but equally beautiful, on it’s own, unique way. Check out our short guides for some of the main destinations. This is the historical city of Zanzibar and an UNESCO world heritage site. It’s beautiful and culturally rich city, straight from the 1001 nights. Palaces, fort, narrow streets, parks – combined with shopping, high quality hotels and international cuisines. Stone Town is the centre of Zanzibar City, but there are many things to see and enjoy outside Stone Town. Many of sultans palaces are outside the town, and so are some of the most amazing beach resorts. Kendwa is a very popular beach destination. It offers stunning beaches where you can swim even during low tide. Kendwa is also known for a happening night life, especially during the weekends. It also offers some budget accommodation options. This is a bigger village close to Kendwa. 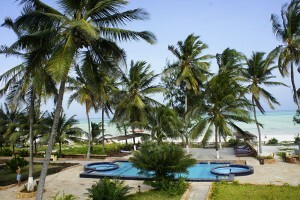 Nungwi has all the facilities a holiday maker might need – activities, relaxing pools, many restaurants to choose from. The village is lively and has a few natural aquariums used as sanctuaries for turtles trapped in fishing nets. 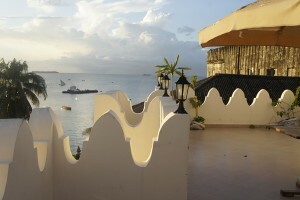 Matemwe is a small village, and therefore offers a more peaceful option for experiencing Zanzibar. From Matemwe it’s very easy to access diving and snorkeling in Mnemba Island. 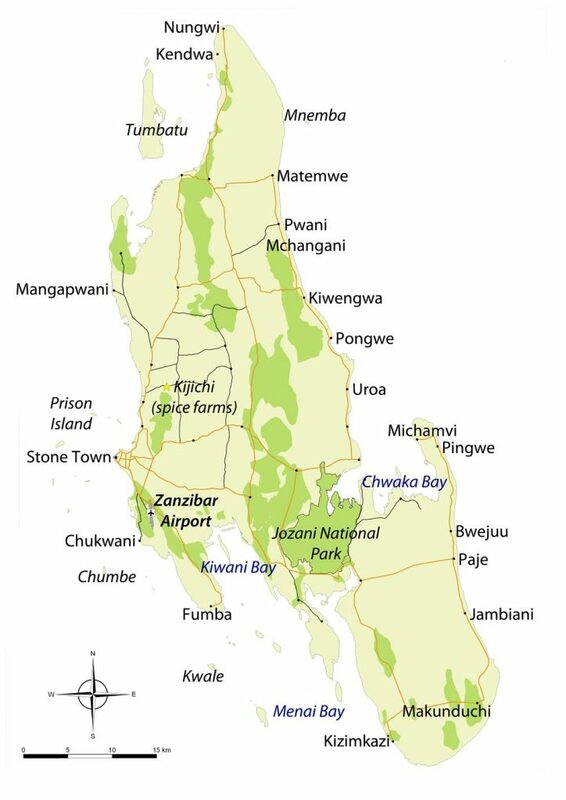 These are neighbouring villages in the east coast of Zanzibar. This is a good place to learn about local culture. It’s also the wind surfing hub of Zanzibar! On the way to east from Stone Town there are many interesting stops to make, most importantly at Jozani Forest.